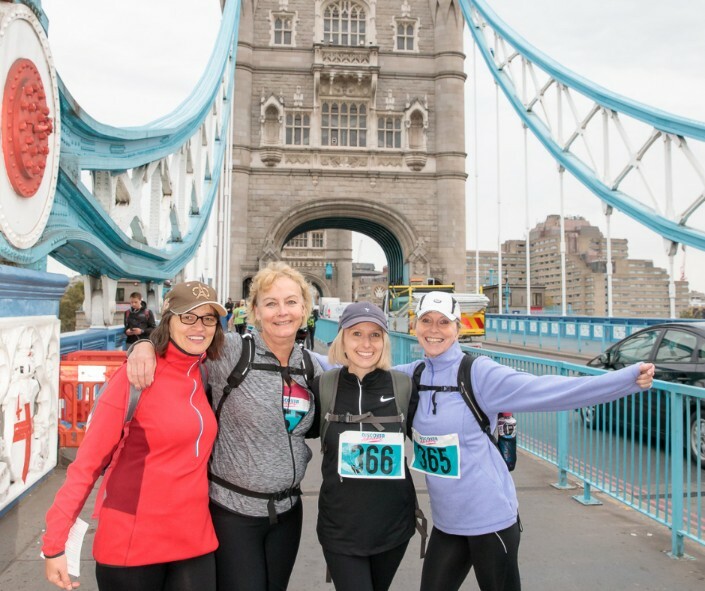 Take in world-famous sights and less well-known corners, tracing an epic route through London in this full or half Marathon Walk. 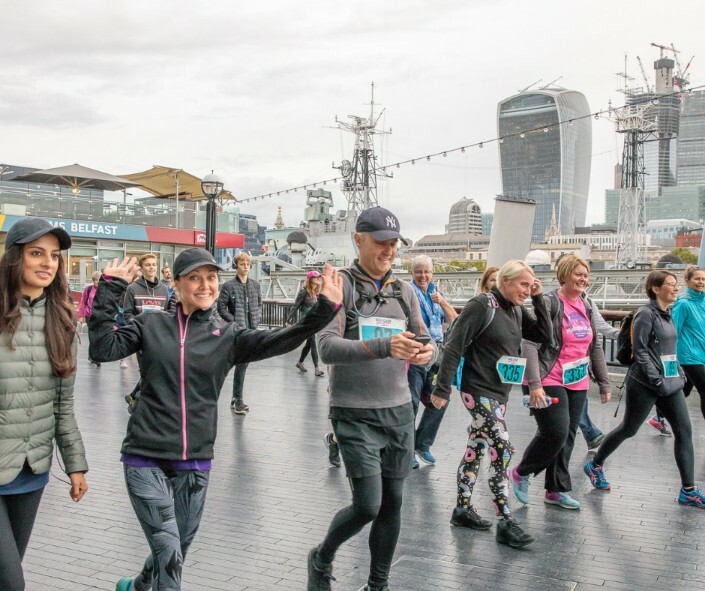 This challenging day will take you through peaceful parks and alongside waterways, passing iconic landmarks including St Paul’s Cathedral, Big Ben, Buckingham Palace and the London Eye as you walk through the historic heart of the city. Our events team will support you all the way, from your initial welcome pack through to congratulating you on your achievement. We will send you a technical fibre t-shirt perfect for walking, along with regular training and fundraising updates to make sure you have the best experience.